The Degree in Fashion Communications and Management (CGM), is a BA degree offered by Centro Universitario Villanueva, a private university accredited by University Complutense of Madrid. With Antonio R. Rubio, he co-authored the book Cinema and the French Revolution (Rialp 1991), is co-author of Brief Encounter – studies of 20 contemporary film directors (CIE/Dossat 2000, 2004) and for fifteen years has written the CIE/Dossat annual Guides to Cinema Criticism. Graduated in Philosophy from the University at Navarre, where he won 3rd place in the National Graduating Students’ GPA award, M.A in Sociology at UNED (Universidad Nacional de Educación a distancia) and Doctor in Information Science at the School of Sociology VI at UCM. He has been a “Visiting Scholar” at the London School of Economics where he was Class Teacher in Marketing at the Interdisciplinary Institute of Management. At present he teaches Psychology applied to Advertising and Public Relations, and Anthropology at Villanueva University College. He is also Visiting Professor at the School of Sociology VI of UCM, and teaches the course “Communication & Persuasion” in the Master Program “Institutional & Political Communication” organized by UC3M (Universidad de Carlos III, Madrid) in conjunction with Unidad Editorial Group. Silvia graduated in European Business Studies at ICADE, Madrid (Universidad Pontificia de Comillas) and Middlesex Business School, London. After her stay in London (1988-91) and in Brussels (1992) where she worked for the EEC, she played an important role in the international expansion of the Q-ELLOS, a bespoke shirt-making chain, especially in the opening of sales outlets in the U.K., Belgium and Portugal. 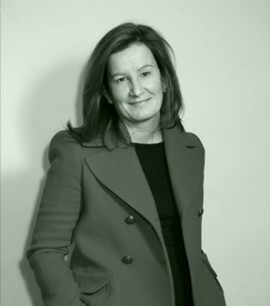 Her professional career is closely linked to the French hypermarket chain Carrefour where she worked for ten years in the central Textile Buying department: first as Product Manager of men’s, women’s and children’s underclothes and socks, and later as Line Manager of Children & Young People’s clothes and women’s underwear. Finally she became Category Manager and was responsible for defining strategies in Women’s and Young People’s apparel. From 2005 to 2007 she was Chief Buyer of TRUCCO (InSitu Inc.) a clothing chain, and headed a team of 20 which was responsible for design, buying and supplies. 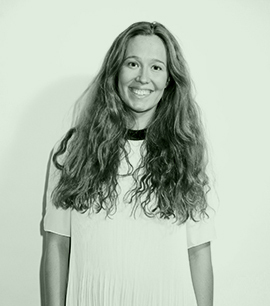 At present she is area manager for design and purchasing in the Urban Woman and Denim departments of Sfera Joven (El Corte Inglés Group), where she began in 2004 as New Projects-Visual Merchandising and Store Image Manager. Silvia is no stranger to a number of NGOs and has taken an active part in raising funds, finding contributors and organizing events such as Infancia con futuro (Infants with a future). She helped to extend the commercialization of local hand-made textile products through the Carrefour Solidarity Foundation and Codespa. Profesor de High Performance Retail en el Título de Comunicación y Gestión de Moda CGM. Licenciado en Ciencias Económicas y Empresariales por la Universidad de Alcalá de Henares, PDG –Programa de Dirección General- por el IESE Business School y actualmente doctorando en Investigación y Técnicas de Mercado por la Universidad Pontificia de Comillas (ICADE). Su experiencia profesional se ha desarrollado en los departamentos de Ventas y Marketing de varias compañías del sector Consumo y Telecomunicaciones, (Unilever, Pepsico, Johnson & Johnson, Xfera Móviles: actual YOIGO). Trabajó en el grupo LVMH desde el año 2002 hasta el 2013. 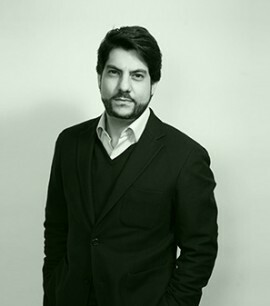 Primero como Director General de GUERLAIN para España y Portugal, posteriormente como Director General/Consejero Delegado de Louis Vuitton para España, Portugal y Marruecos. Desde el 2013 es Director General de Suarez la marca de alta joyería fundada en 1942. 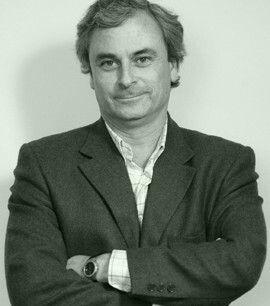 Profesor del Departamento de Marketing de la Universidad Pontificia de Comillas (ICADE). 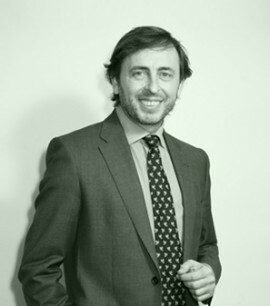 Lleva a cabo otras actividades docentes: Profesor Asociado del Colegio de Dirección del IE Business School, también es profesor en otros master especializados en Moda. Paloma is the Program Director of the Degree in Fashion Communication & Management of Villanueva University College. She graduated in Advertising and Public Relations at UCM, in Journalism at UC3M (Universidad de Carlos III, Madrid) and holds a doctorate in Advertising and Public Relations by UCM. A Visiting Research Scholar at the University of Harvard, at FIT New York and at the University of Illinois, at Urbana Champaign, Il. She worked for 5 years in Telva, the principal Spanish women’s fashion magazine. 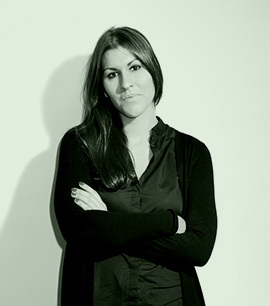 She was Director of the area of Communication and Fashion at ISEM Fashion Business School, Madrid. She has taught at Villanueva University College since 1999 and at UCM since 2001. She directs the Observatory on Advertising and Society of Villanueva University College, where she coordinates research into Fashion Culture and she is part of the UCM Research group SOCMEDIA (Society & Communication Media), which studies the influence of the media on different social groupings. She has published “How to manage fashion brands. The importance of Communication” co-edited by CIE Dossat and Interbrand (2007). 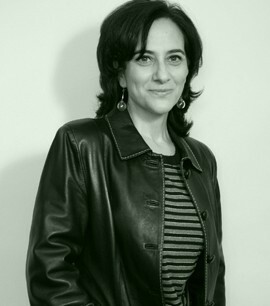 She contributes articles to the national newspaper “El Mundo”, to the magazine Communication Strategies (EDIPO Group) and she has published research articles in Spanish and international academic reviews. 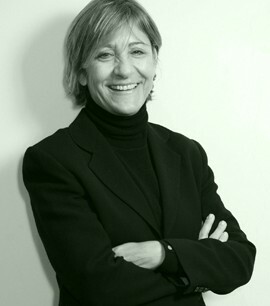 She is a regular speaker at the Clothes Museum, Madrid, and guest speaker in many Spanish and overseas universities, notably in Italy and the U.S.A. She is member of the Editorial Board of the Journals Fashion Marketing and Management and Communication Theory. Doctor in the History of Art by UCM and active as an honorary member of the Modern Art Department of the University. At Villanuieva University College, she has taught, among other courses, History of Contemporary Art, History of Ancient & Medieval Art, the Language of Image and Philosophy of knowledge & culture. At present she teaches Contemporary Artistic Movements in the School of Communication. She has also taught courses on Baroque and Rococo Art and Western Art at the University of Suffolk (UK) and courses on the History of Art and Iconography at the Universidad San Pablo-CEU, Madrid. 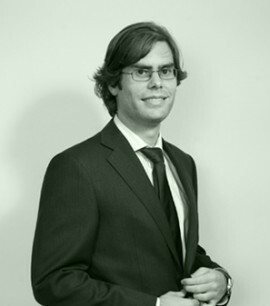 Graduated in Business Studies & Senior Management at UCM, graduated on the PMD (Program for Managerial Development) at the IESE Business School (UNAV). His professional training began as Assistant to the General Manager of the construction company Reinhold Ulloa for three years, and from 1994 to 1997 he was Accounts Manager of the multinational Continental Oil. 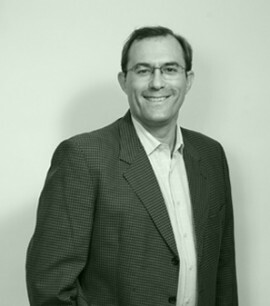 Over the next decade he was Finance Manager of two large companies in the optical sector, first in EMPORIO OPTICAL, and later in ALAIN AFFLELOU with a network of 700 outlets and 400 employees. 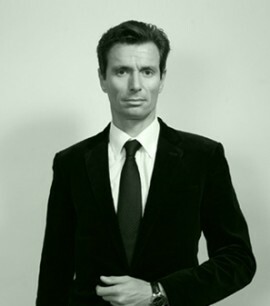 In 2006 he began working in the world of fashion as Finance Manager of COMPLEMENTOS INNOVACION Y moda Inc, a shoe and women’s accessories chain operating under the names of Adela Gil and Hazel. Profesora de Historia del Traje en el Título de Comunicación y Gestión de la Moda CGM. Doctor in the History of Art by UAM (Universidad Autónoma de Madrid); Amalia wrote her thesis under the direction of Academy Member Alfonso Pérez Sánchez on “The portrait and fashion in Spain 1661-1746”. 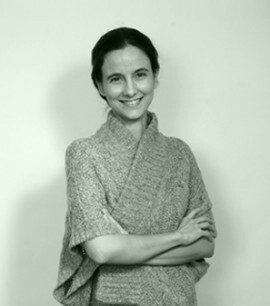 She is a member of the Scientific Committee of the Clothes Museum of Madrid in whose research department she works as a specialist in historical clothing. She teaches on this subject at the School of Art and Antiques of UAH (Universidad de Alcalá de Henares) and also in the Master program on “Antique & Fine Art Assesmentr” of that university. 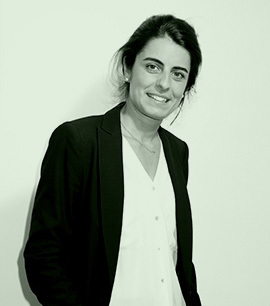 Director of the area of Culture & Fashion at ISEM Fashion Business School, Madrid, she also teaches at ISEM in the Master program “Management & Communication in fashion firms”. With Carmen Bernis and Amelia Leira, she co-authored the book “History of Clothes and fashion in Spain” at present in the catalogue of the Spanish Ministry of Culture. She co-directed the international congress “Dressing the Spanish way – the prestige of Spanish fashion in the European courts of the XVI and XVII centuries”. She has appeared in the catalogues of numerous exhibitions.